Mike Baker and team from Deutsche Bank have paid close attention to the rumours of a RadioShack (RSH) takeover or buyout offer. A buyer could offer a 20% premium buying out RSH at its current share price of $22.50 using 70% debt and 30% equity for the purchase. As mentioned, we believe a buyer would need to achieve a sales CAGR of 1.0% through 2014 and bring EBITDA margins to about 13%, which would equate to EBITDA of about $600mm. The risk is that this is above our long term EBITDA model of $539mm, which we believe is above consensus and is based on a margin of 11.7%. Sales and margins would need to grow faster than expected. Deutsche Bank maintains a $25 price target on RSH stock. 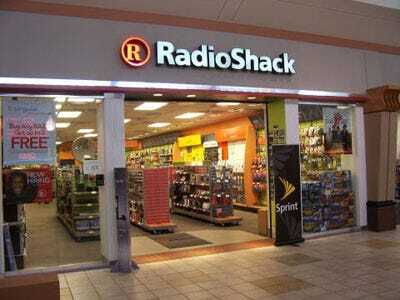 Still, no matter how you look at it, RadioShack is still a dog with fleas.